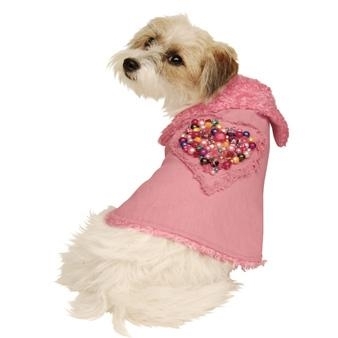 Canine & Co stock a wide selection of dog clothes and accessories including: dog coats & jackets, t-shirts, hoodies, dog bowls, dog beds, dog leads, pet carriers and much, much more. Canine & Co make regular appearances on Redshift Radio and have also featured in a Dogs Life Magazine. Please help us spread the word about http://northwales.gogledd.com by linking to us.